Bhanwar Lal Raghunath Doshi built a business empire worth Rs 600 crore ($100 million) trading in plastic raw material. He started his empire when he borrowed Rs 30,000 from his father in the late 70s to start his own plastic trading business in Delhi. 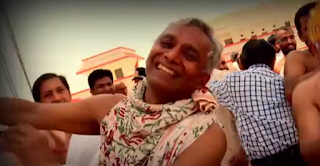 The son of a small textile merchant from Rajasthan, who embraced crippling hardships when he rejected his father's offer to join his family's modest business, was clear about reaching the top by himself and he did. 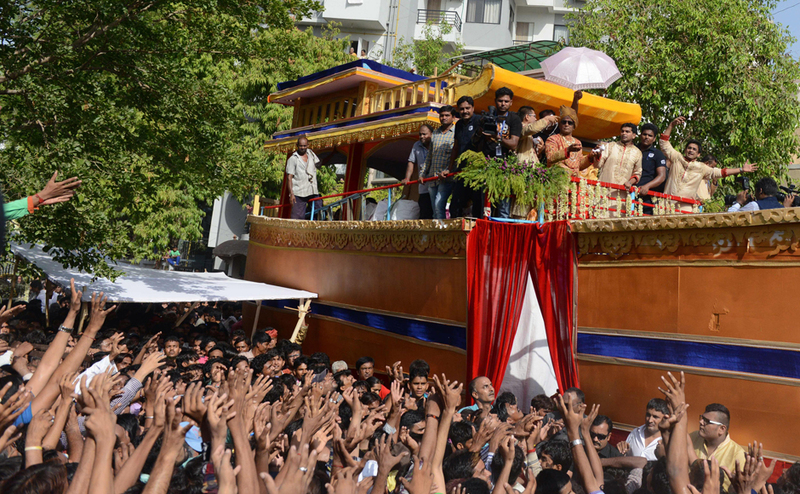 On Sunday he gave it all up to become a Jain monk at a highly publicized and heavily attended event at the Ahmedabad Education Society. His consecration ceremony was attended by both Jain spiritual leaders and the city's top industrialists. The father of three, 2 boys and 1 girl, now looks at a life of austerity -- he can't cut his hair and has to walk without any type of footwear. Doshi had been planning to become a Monk since 1982 after Jain lectures drew him to spirituality. However, he wasn't able to convince his family until last year. 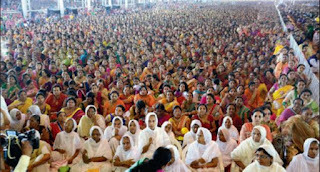 As many as 101 people from the audience also took a sankalp (resolution) to take Jain diksha during the next five years. "Taking diskha is not easy. 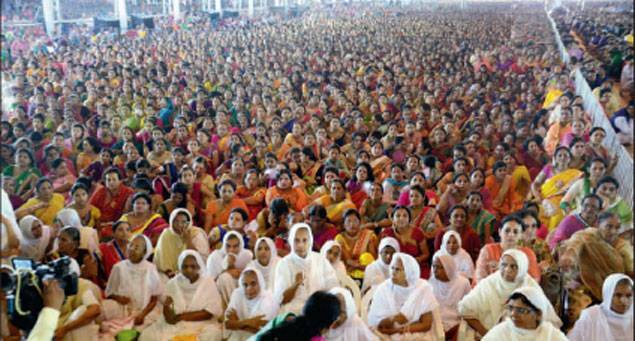 A Jain muni's life is like that of conch shell that cannot be painted by any other colour," Surishwarji Maharaj said. 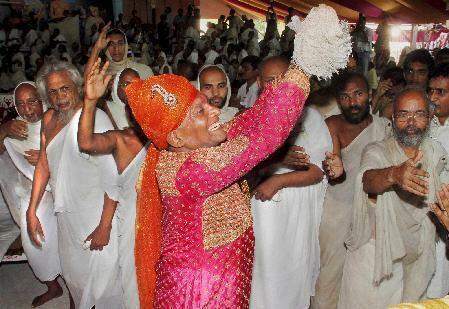 Doshi's status as a Jain monk will be unique since he's a married man, has money and considerable social standing. 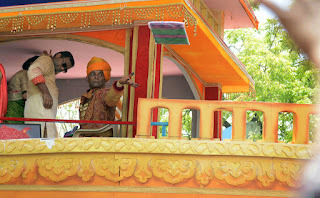 A Times of India report said 1,500 servers were appointed to serve food to guests during the three-day ceremony. The venue was built in the form of a ship. 500 hotel rooms were booked to accommodate guests. An estimated 150,000 people participated in the event.